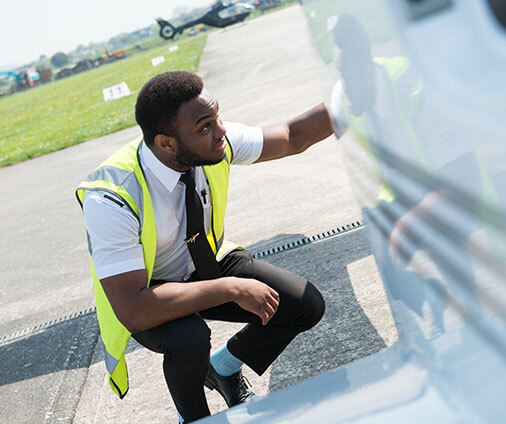 Hear from current cadets about their inspiration for becoming a pilot, their experiences at FTA and their career aspirations and goals in these Q&A Cadet Stories. 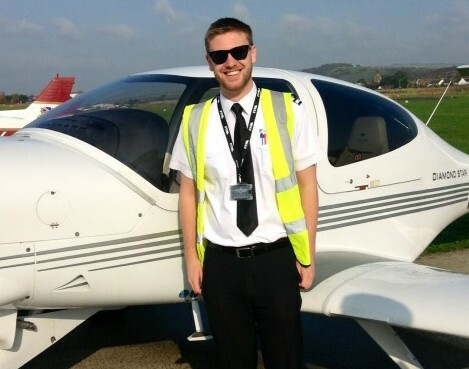 Mark explains how he caught the bug for flying when he joined the RAF cadets at school. 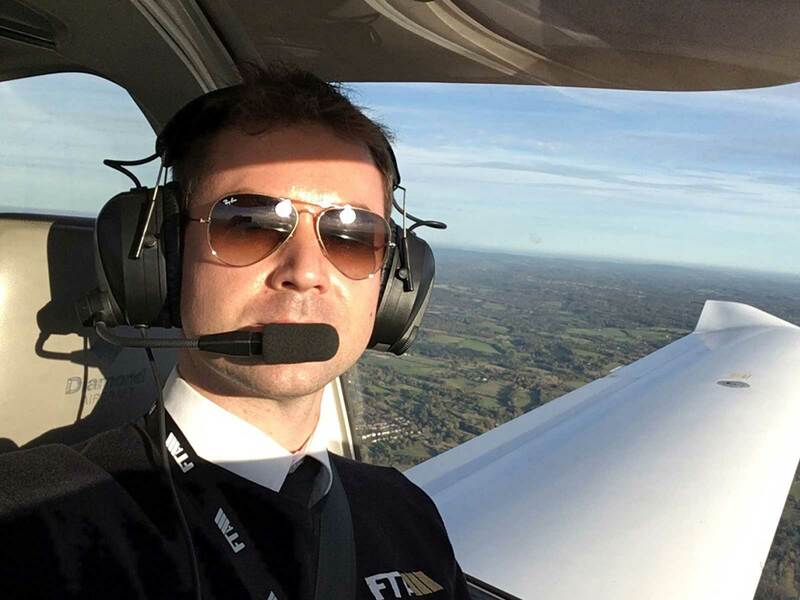 He told us why he chose FTA: "I visited my shortlist of schools and was suitably impressed by FTA. It ticked the most boxes for me, so I signed up in September and started in October." 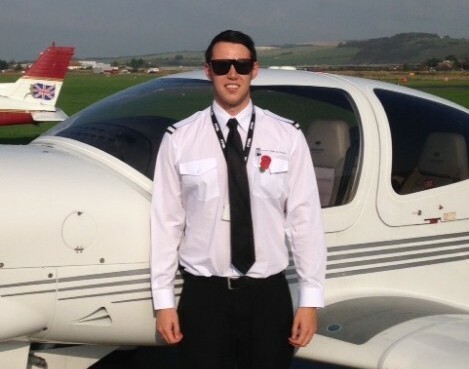 James, explains how his training to become a pilot has been a dream since childhood. 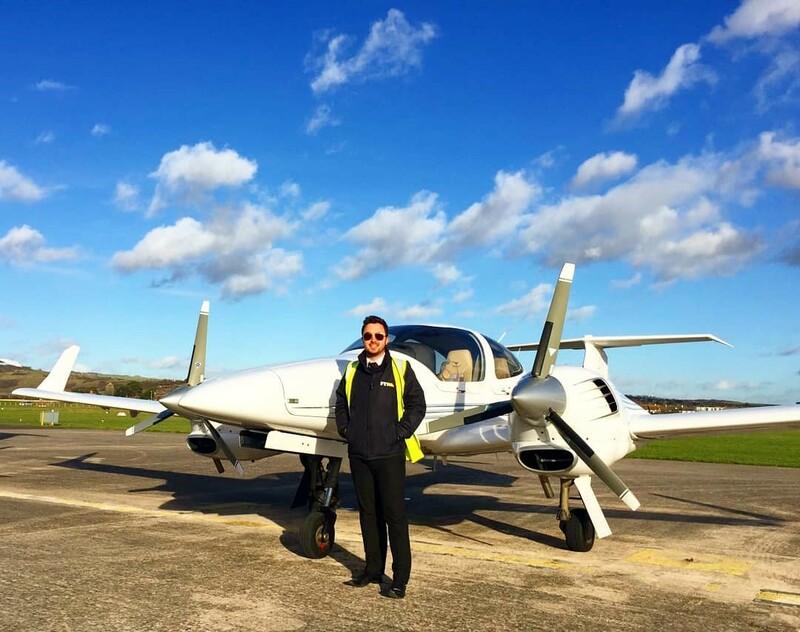 Ryan chose to enrol on Option B of the Integrated Flight Deck Programme and interestingly, he had not always set out to become a pilot. 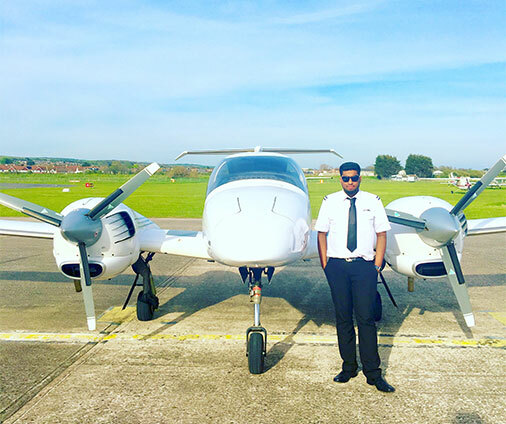 Demetris explains to FTA what made him become a pilot, his journey to where he is and his plans for the future. 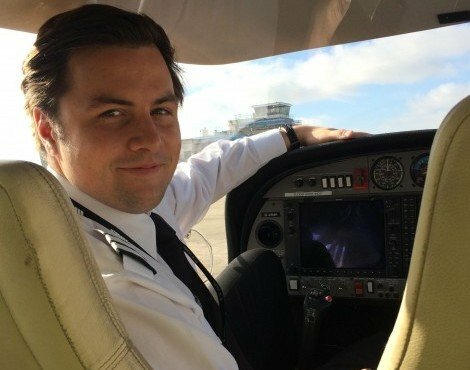 Dan’s interest in flight training started in an unusual place – a car boot sale. 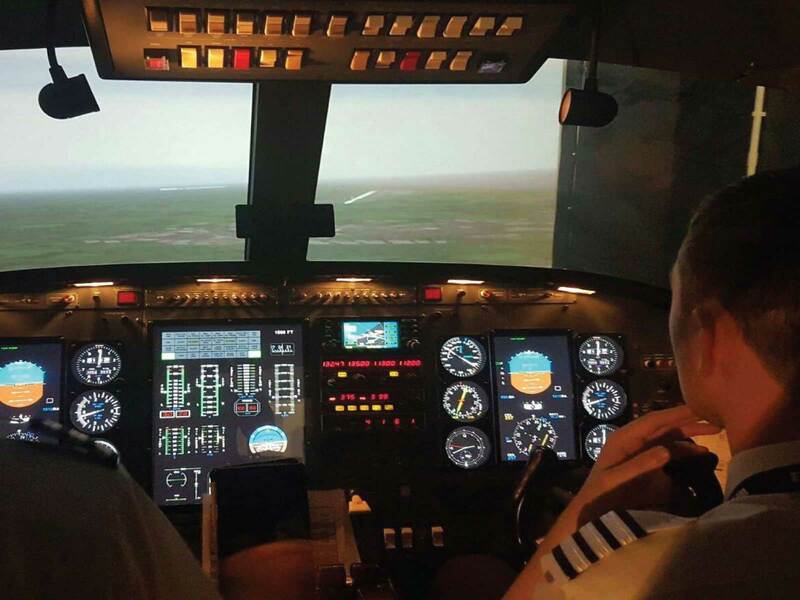 There he stumbled across a copy of ‘flight sim’ a computer game which focuses on aircraft simulation, and he became hooked. 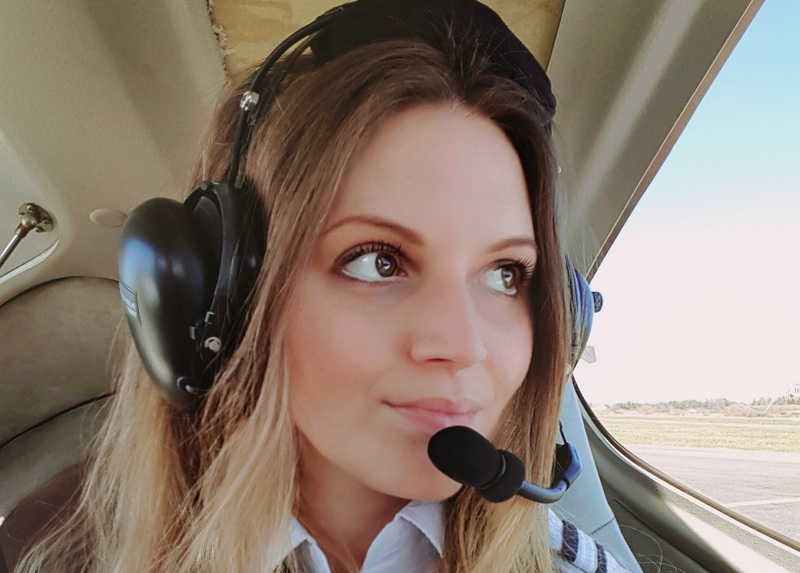 Julie’s love of flying was encouraged by her parents who worked as cabin and flight crew for Air France. 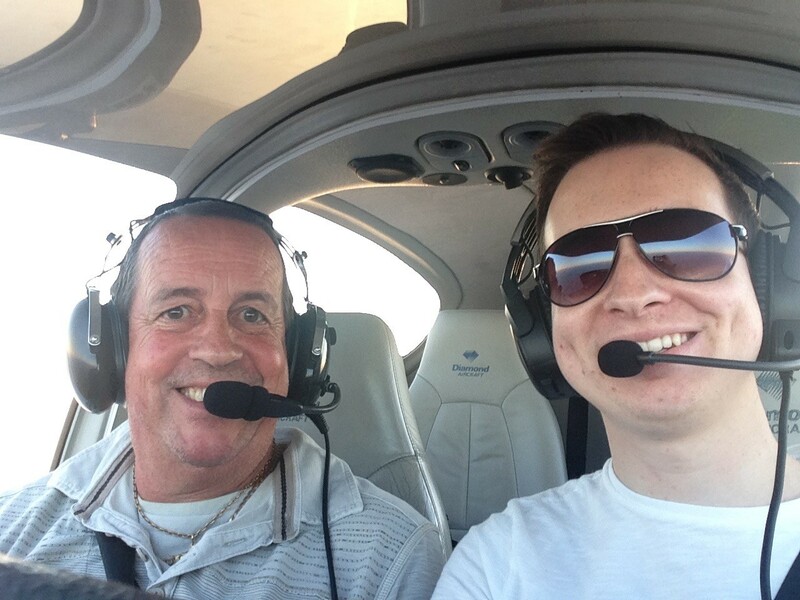 "I really enjoy the flight planning aspects of flight training and the flying has been amazing!" 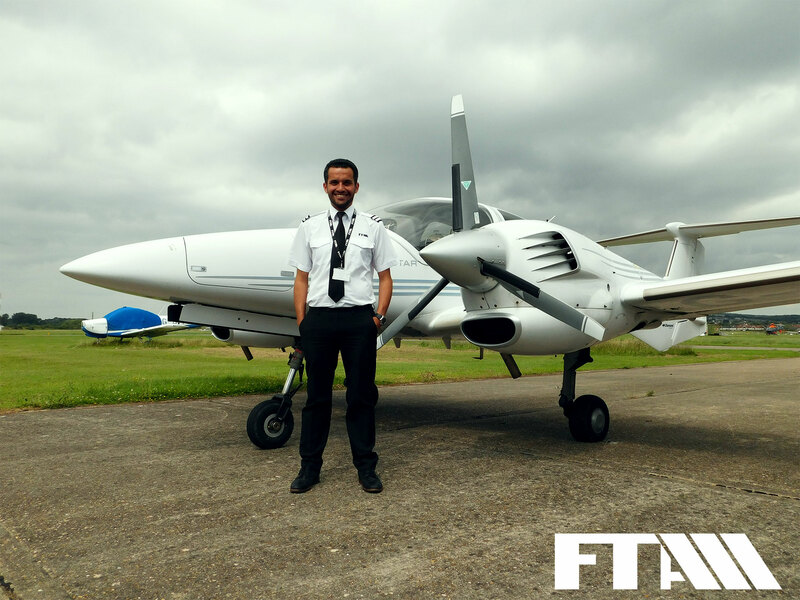 "The main things that I like about FTA is that everyone is resourceful and are never afraid to help you." 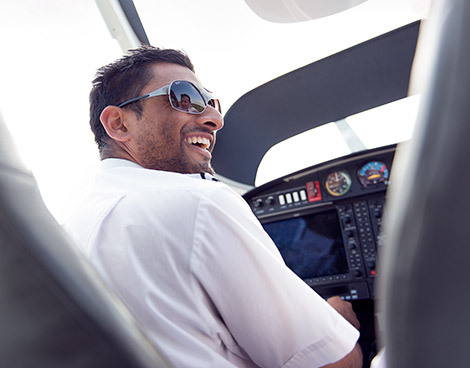 "I really enjoyed sitting on an aircraft for the first time, it was an amazing experience! After that I knew I was hooked." 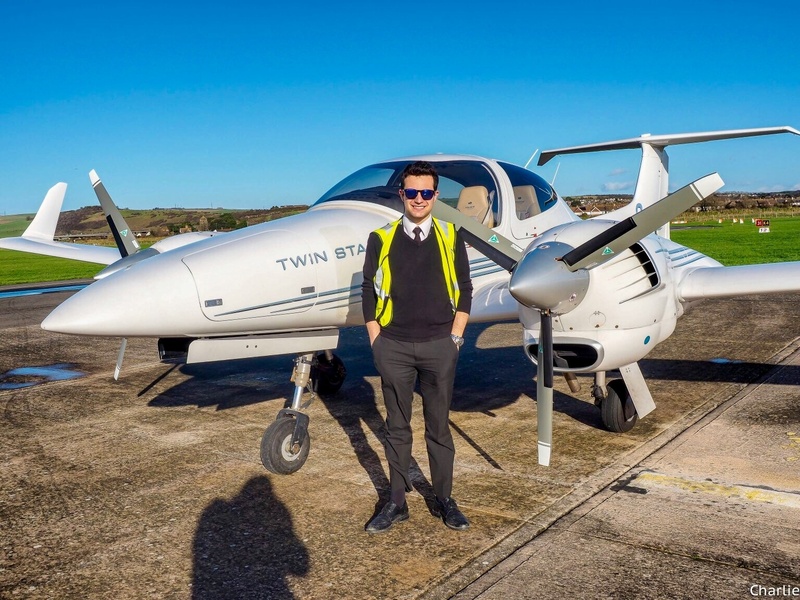 "With the help of FTA, I potentially have a job before I even finish my training, which is a rarity in the industry"
"I was looking for a good fleet of training aircraft and most importantly to me: professional flight instructors. And I was not disappointed!" 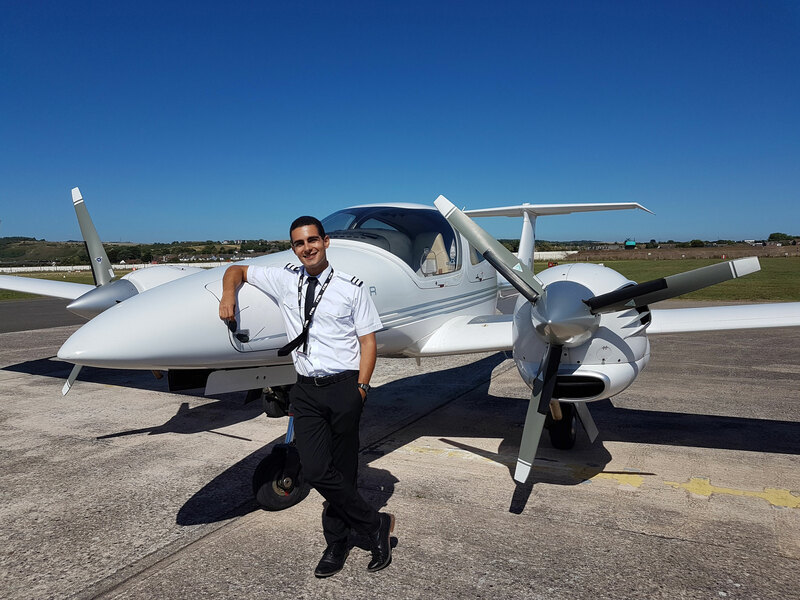 "I needed to find a training school which was a reasonable price and provided what I needed"
"Since I was a child, I have always liked and enjoyed flying. 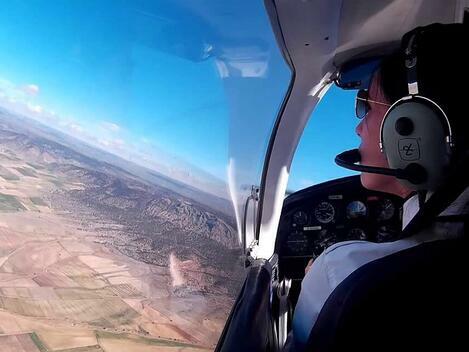 The feeling of freedom and tranquillity when I surf the clouds, or look at a landscape from above is indescribable"
"It was then, aged about eight or nine, that I seriously began considering piloting as a profession when I heard the words, ''you know, you could do that one day." 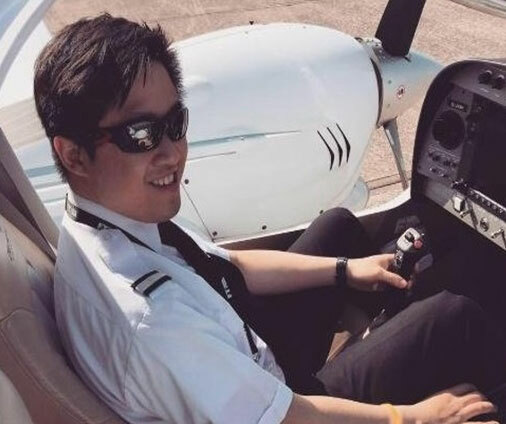 "I’ve always dreamed of becoming a pilot. 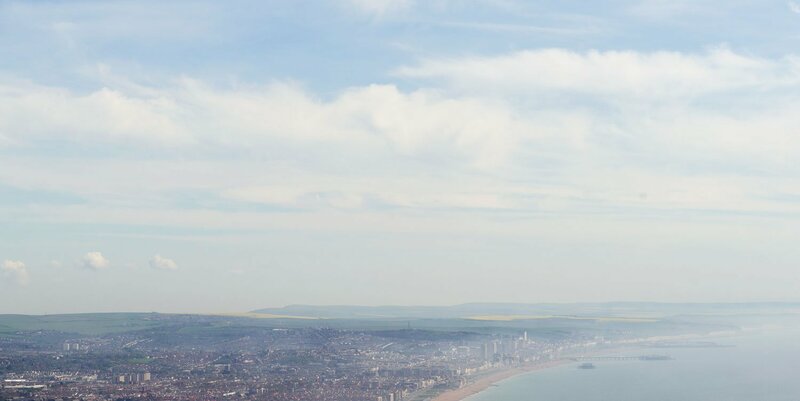 I used to go on holiday every year and would always remember getting a rush from hearing the engines roar on take-off..."
"Flying has always been my dream..."
"I can’t put into words how much I love planes - I could just sit on the end of a runway for hours and watch planes take off and land." 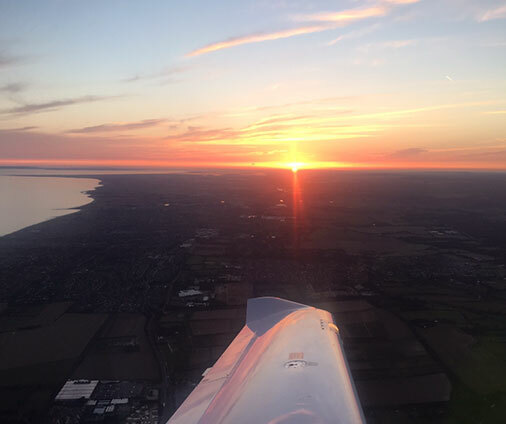 "It's a great feeling to know that you are in control of the aircraft"
"I really enjoy planning my flights...hearing all the big jets on the radio makes it very exciting!"